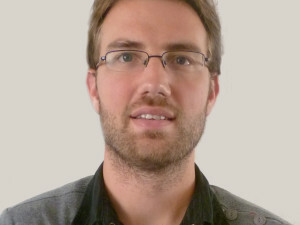 Thibault Philippette holds a PhD in Information and Communication from the Université catholique de Louvain (Belgium). He has completed a doctoral thesis on socio-cognitive analysis of collective and at distance practices of players in Massively Multiplayers Online Role-Playing Games (MMORPG). He is a member of the French Observatoire des Mondes Numériques en Sciences Humaines (OMNSH), postdoctoral researcher at the Université de Namur, and teacher at the Haute Ecole de Bruxelles­-Defré (Belgium) in a year of specialization in sciences et techniques du jeu.